Specialty Alloys and Stainless Ltd. is committed to being the premier fabricator in our industry. We utilize continuous improvement to meet or exceed the expectations of our customers while providing quality products in a timely manner at a fair price. Our commitment to excellence is a common goal as each production team member strives to contribute nothing, but the most precise component, process, or element to the overall project. This shared responsibility nurtures cooperative knowledge and brings together a team of professionals for even the smallest of projects. SAS specializes in metal processing & custom fabrication which delivers a wide range of products and service solutions which exceed industry standards through its network of companies. Our vision is to exceed our client’s expectations & achieve excellence with every product we manufacture. With the highest attention to detail & quality of finish, our goal is to go beyond the ordinary to truly showcase the beauty & strength of all metals we work with especially stainless steel. 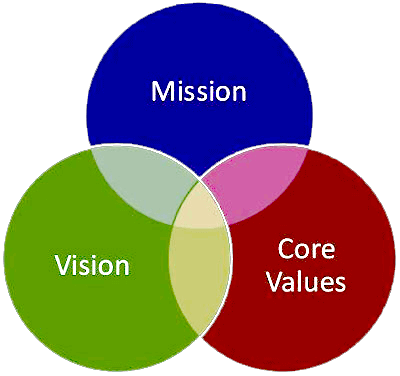 Specialty Alloys and Stainless Ltd. core values are; INTEGRITY, EXCELLENCE, and a PROFOUND RESPECT FOR OTHERS. SAS has earned a solid reputation for manufacturing high quality, structures, reliable tanks and vessels based on the efforts of our dedicated employees. Our philosophy of quality begins with the personal pride of each WORKER in the work that they produce and, by making them personally responsible for each vessel or piece of equipment we manufacture, provides them a tangible stake in the successful completion of every product. There is no room for shortcuts at SAS. If we do a job, we do it right throughout every step of the process, from initial design to fabrication. The SAS team displays an unwavering commitment to quality. We believe that “Craftsmanship” and “attention to detail” are not merely words but something to aspire to. We are proud of what we do, and that pride is reflected in every piece and finished product that leaves our shop. Our commitment to excellence is a common goal as each production team member strives to contribute nothing but the most precise component, process, or element to the overall project. This shared responsibility nurtures co-operative knowledge & brings together a team of professionals for even the smallest of projects. Our management philosophy of continued improvement permeates every department. Continuing education, certification, and specialized training programs assure the maintenance of the necessary high levels of skill and craftsmanship to meet customer service and manufacturing processes. Last, of all SAS welcomes input from each of our clients to further that goal.